A student at Francisco Bravo Medical Magnet in Boyle Heights died after she was reportedly swept away by a wave on Saturday during a beach cleanup in Santa Monica. 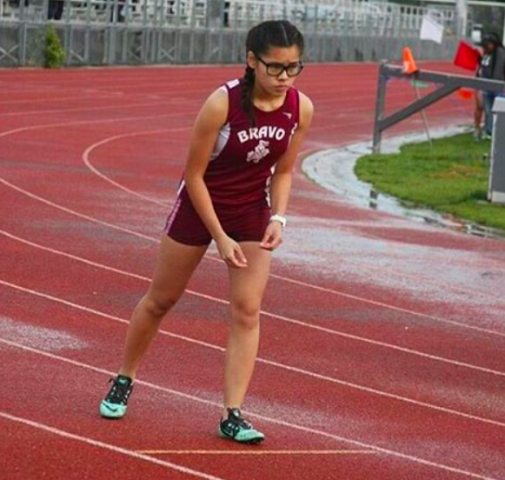 The 17-year-old student, Thuy Tran, was a candidate this year to be valedictorian of Bravo and was also a senior track star at the school, according to ABC7. Tran was found an hour after she went missing was rushed to a hospital and put on life support but died a day later, according to the report. The Los Angeles County Department of Medical Examiner-Coroner’s office ruled the death an accidental drowning. “The LA Unified family is deeply saddened by the accidental drowning of a Bravo Medical Magnet High School student during a beach cleanup project this weekend. Our hearts go out to the relatives and friends of this exceptional young woman, and to the entire school community. “Because this is an especially difficult time at that campus, district crisis counselors and school counselors are available to provide emotional support to students and staff.